Going back in history there was the Great Debate in English democracy between Edmund Burke and Thomas Paine, which too may people forget. 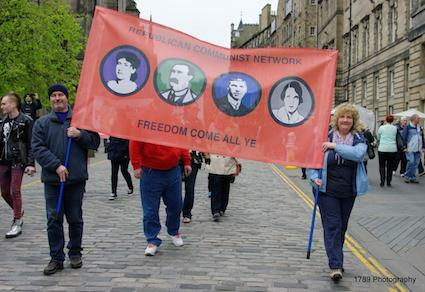 This debate preceded the more radical discussion on the rights of the working class. The debate centred around basic democracy, what constitutes the state, the role of the state and the role of citizens within it. Edmund Burke, although actually an Irishman, was an English nationalist, who, at the time, argued that once the people had voted, the state, as it were, became the permanent voice of the people. It wasn’t really within the gift of the people to challenge this. However, Thomas Paine said that nobody has the right to set the boundaries for the next generation. Democracy is always evolving and the citizens who formed society created the government and created the state. And it was the right of the citizens, at any point, not only to dismiss the government, but to reconstitute the state. We can see this in the later development of what is called parliamentary democracy, which the British think they invented. Actually, the Native Americans had a much better form of democracy before this. But the concept that, once the government is in place, it supersedes the rights of the people, fits very well with a backward democratic society like England. 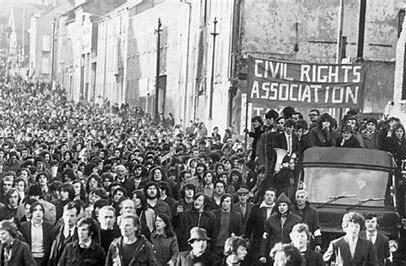 Below we are posting two contributions which highlight the link for the struggle for self-determination in Scotland and Ireland. 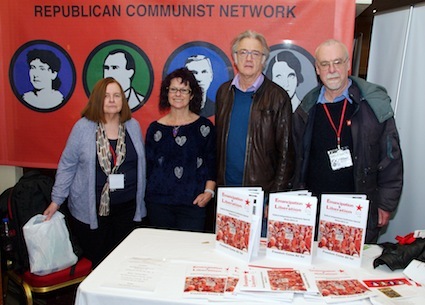 On Saturday, September 6th, Bernadette McAliskey spoke at a ‘London Says Yes’ rally organised by the Republican Socialist Alliance to show their support for those voting for Scottish independence on September 18th.